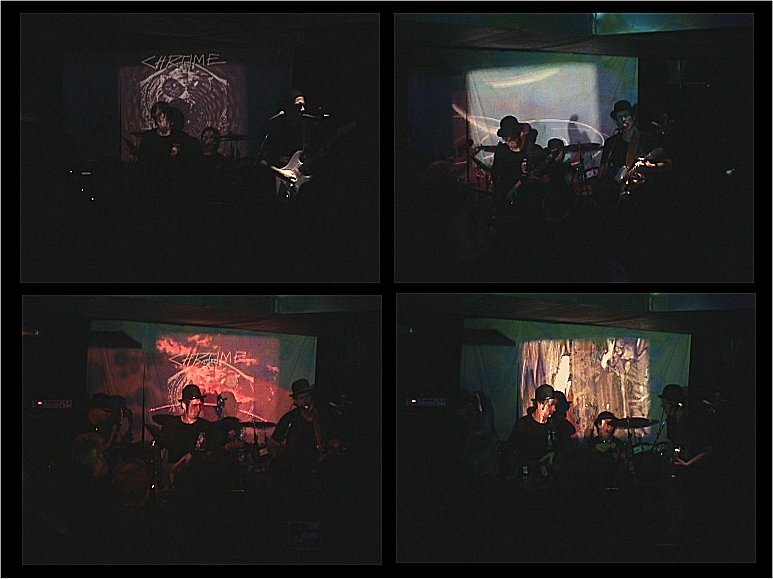 This is a nice shot video from the back of the club during the Chrome/Helios Creed Dual Forces Tour in the Fall of 2008. Craig Smith, who provided the Cosmic Slop Light Show is the one who thankfully filmed this amazing gig. 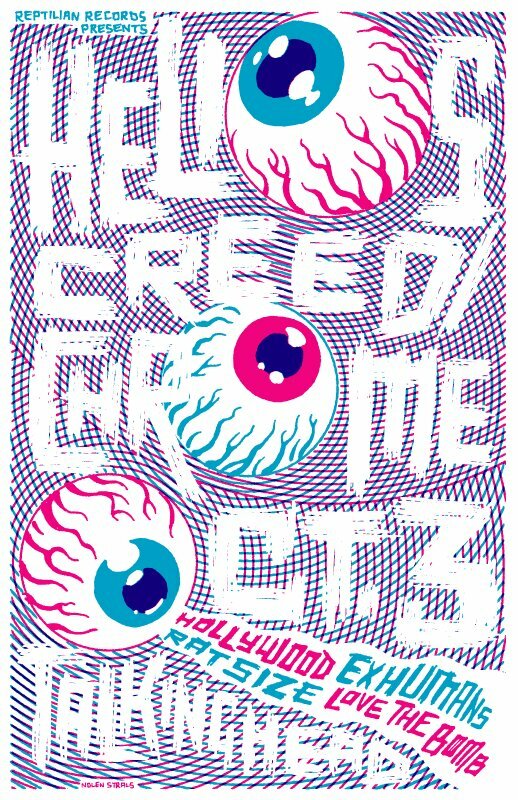 The set consisted of half Helios songs and half Chrome songs. It’s a bit dark at times and there aren’t really any close ups, but the video is very clear and the gig speaks for itself!